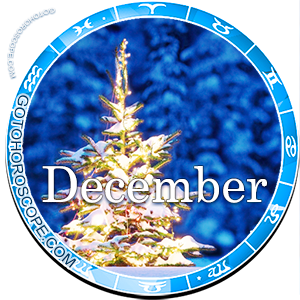 December 2010 Horoscope Taurus, free Monthly Horoscope for December 2010 and Taurus Astrology Forecast for the month ahead. 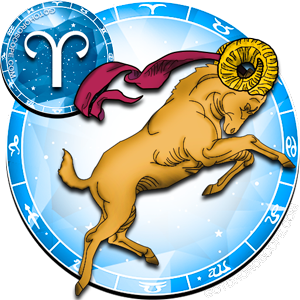 From the beginning of December 2010, Taurus individuals will be able to radically change their lives because the planetary influence will cause new challenges and victories. 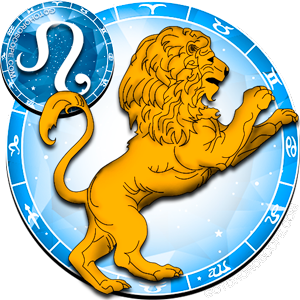 But one should not do everything at once, create crazy ideas at a go and rush to extremes since the precious time of the month may be spent in impulsive actions and aimless jumping up and down, thereby leaving the member of this zodiacal constellation with nothing at the end. 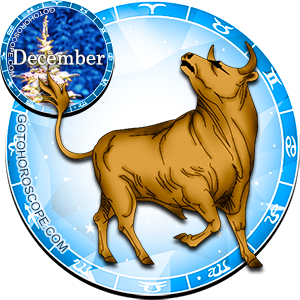 Taurus individuals should devote the first ten days of December 2010 to solving long-standing problems. 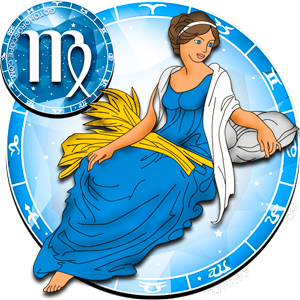 During this period, by their own experience they will see that something that is very keen is quite attainable. 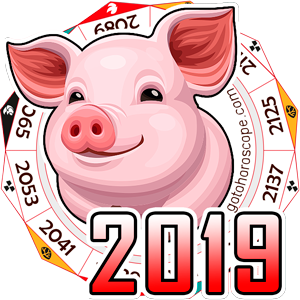 The first two decades of the final month of the year is particularly favorable for learning, training or self-education that can be combined with a sustained and productive work. 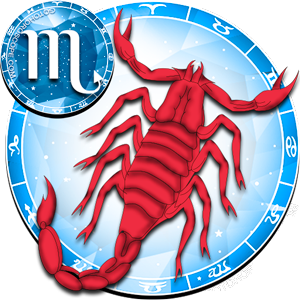 The mid-month will strengthen difficulties for Taurus: he will face a heavy responsibility that will be laid on him by his bosses and colleagues. 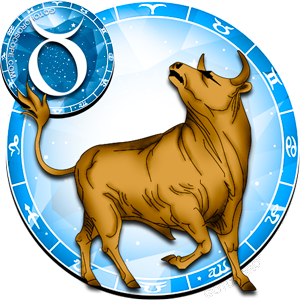 Taurus will be able to carry out large amount of work and come out of difficult situations with dignity and honor, and therefore he should not be scared by difficult task or the need to take important decisions. 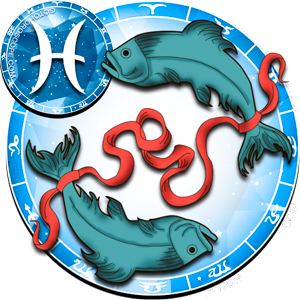 But a member of this zodiacal circle must avoid taking up someone else's responsibility because he may find himself in a situation where he will have to perform other people's work to the detriment of his main job. 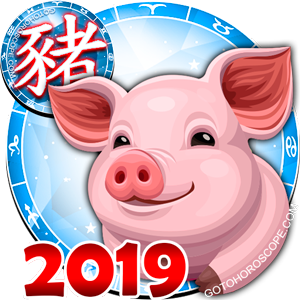 Taurus in December 2010 will have fortune, and that in whatever he undertakes - new moves in his activities, or gambling - he will be successful and with a fair amount of profit. 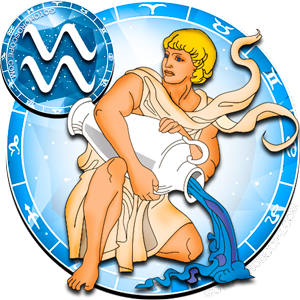 In the second half of December 2010, Taurus must slightly slow events down, relying on a smooth course of time. 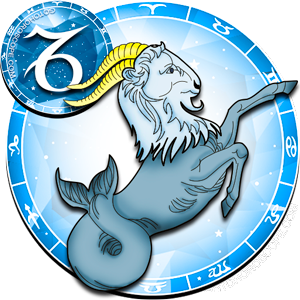 The end of the month can suddenly sharpen old problems, or stir up already forgotten conflicts with others, and Taurus will again be faced with the difficulties that hinder his development. 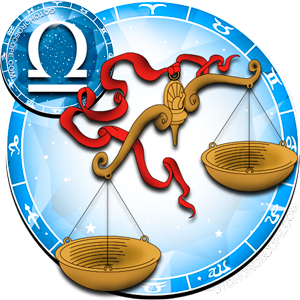 Conflicts that will begin in pre-holiday days will be chronic, protracted and pervasive, and therefore members of this zodiacal constellation should not escalate the situation with their ill-considered drastic actions, and therefore at the end of the year is best to do quiet family affairs, or relax and take care of one's health. 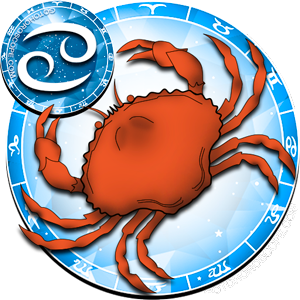 Things will go well in the private life of Taurus individuals, but excessive pedantry and pickiness are able to kill weak and already cracking relationship. 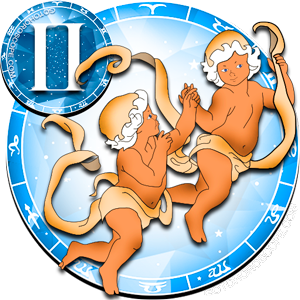 Taurus individuals should be more attentive to their partner, often put themselves in his/her position and try to understand and accept his/her position. 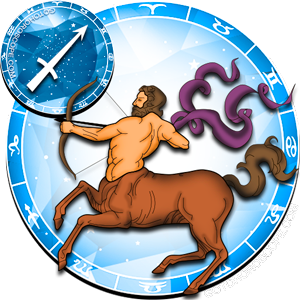 Couples in which things were previously moving on well will experience an extraordinary burst of sensuality and passion, and Taurus will be at a height, proving his/her love to a partner with all his/her being. 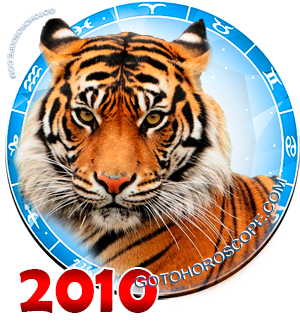 In late December 2010, Taurus will deal with his home and family affairs, perhaps - he will travel with his family for a trip to celebrate New Year holidays in a romantic or exotic setting.